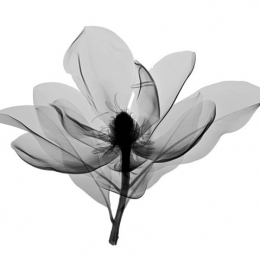 Welcome to the Art of Xray Photography! 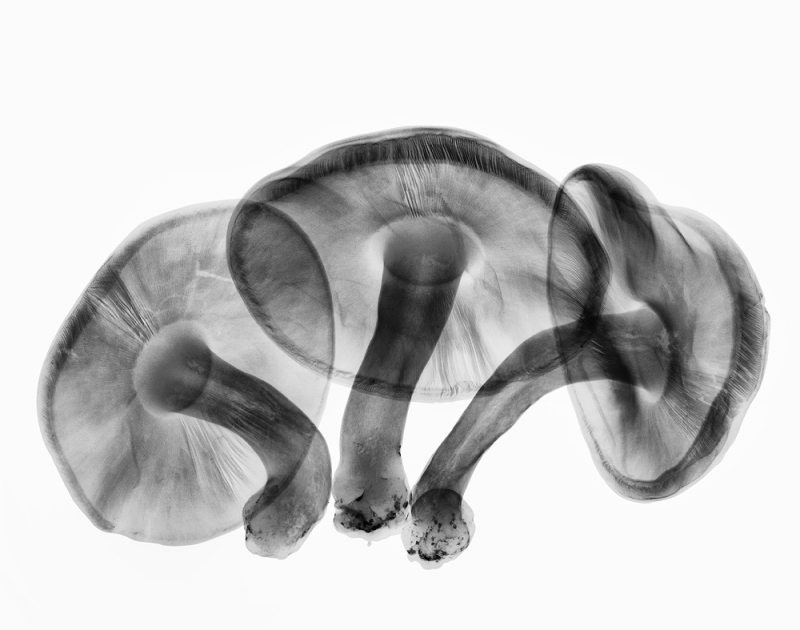 Expressed as art, x-ray photography reveals a curious world of intricate beauty and startling forms hidden beneath the surface of everyday objects. 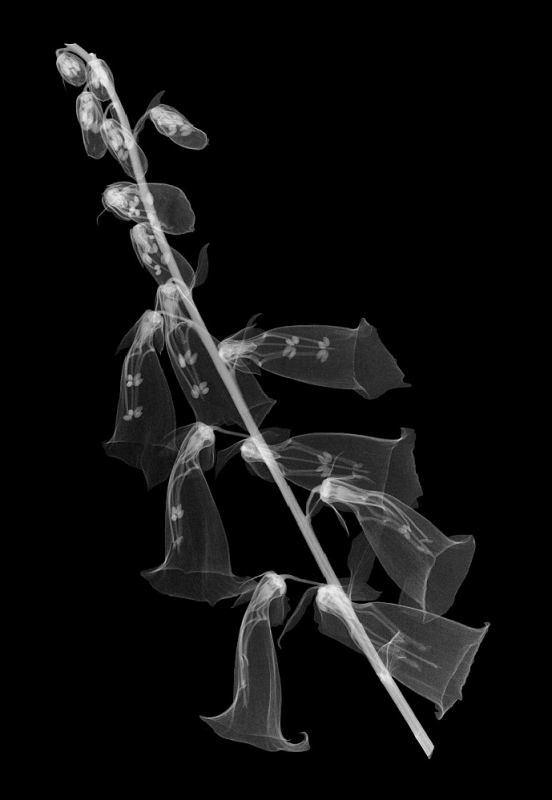 Allan Gill’s career fascination for the unseen details of the natural world, that can only be observed in x-rays, has evolved from a career in veterinary medicine into his creative expression and passion. 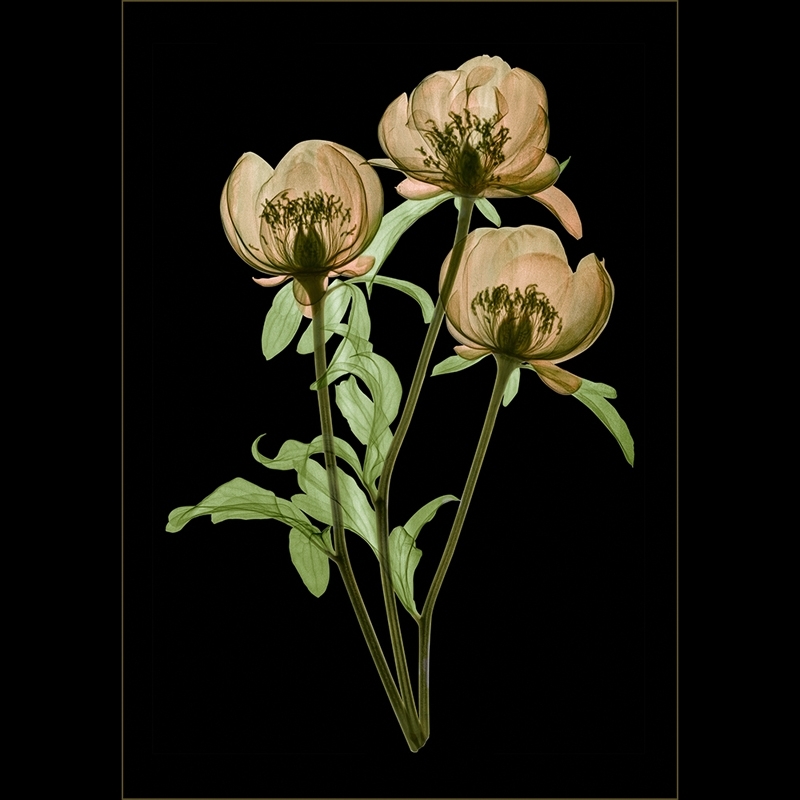 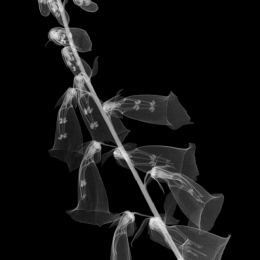 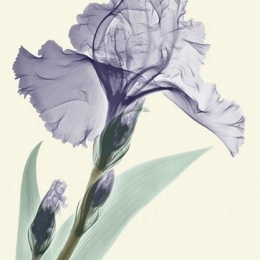 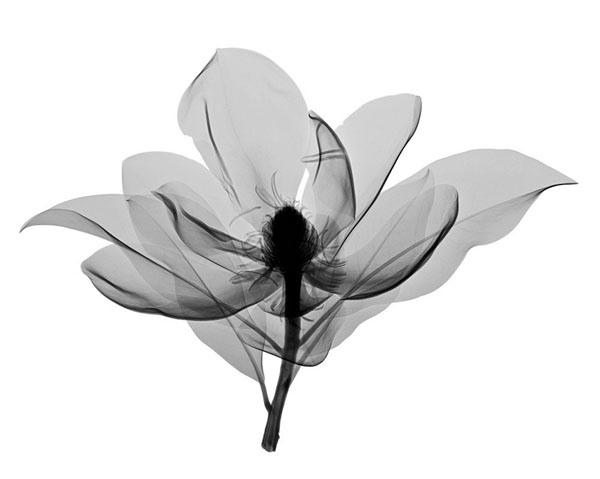 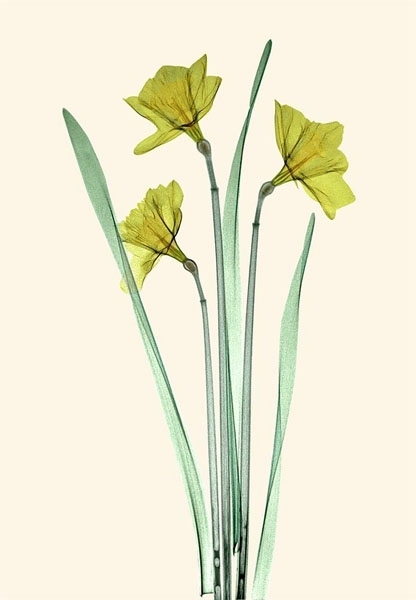 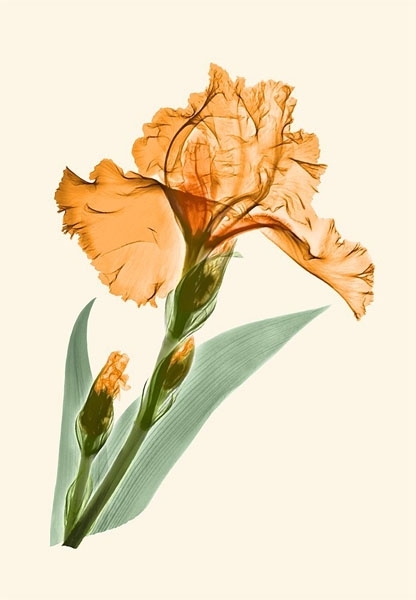 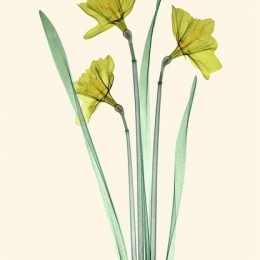 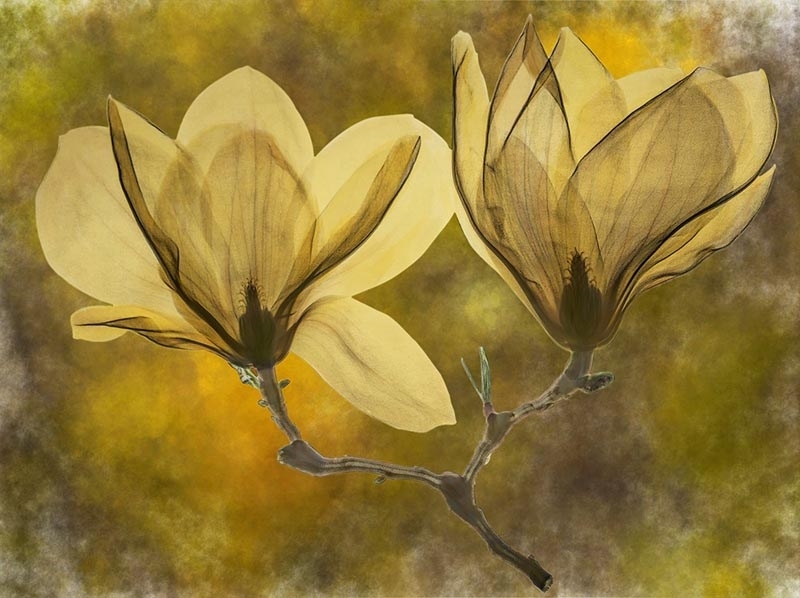 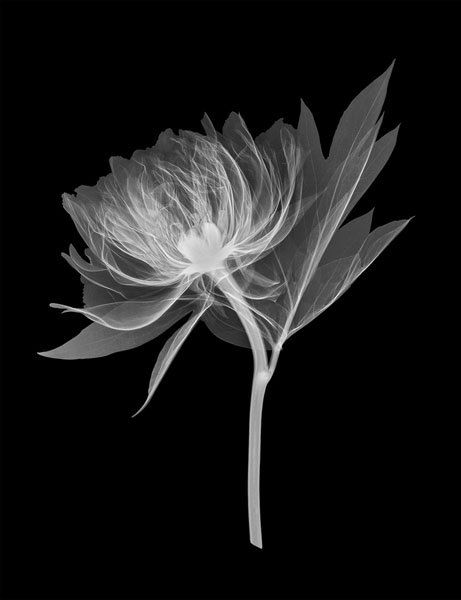 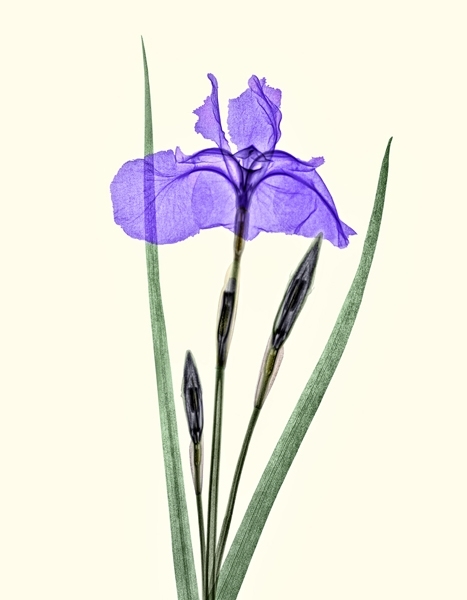 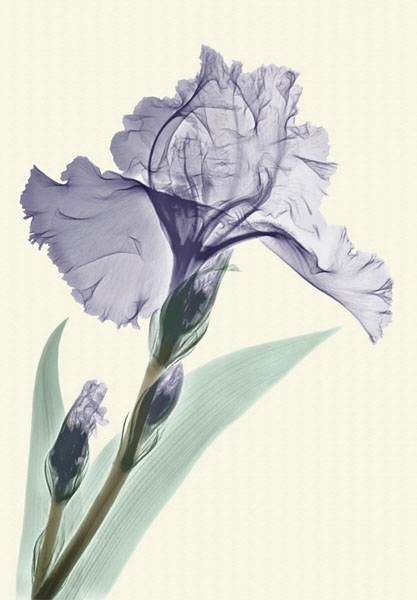 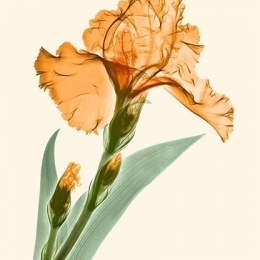 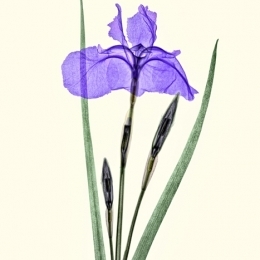 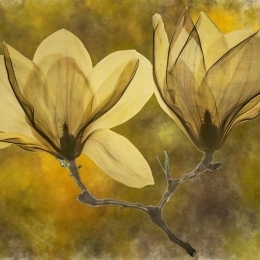 He uses X-ray techniques to make his photographs of floral art. 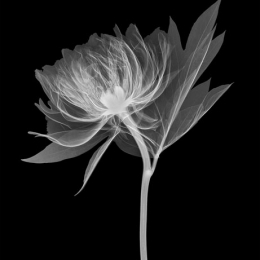 We welcome you to peruse our site and the photographs and discover how the science of x-rays naturally lends itself to a powerful and captivating art form – x-ray art / x-ray photography.